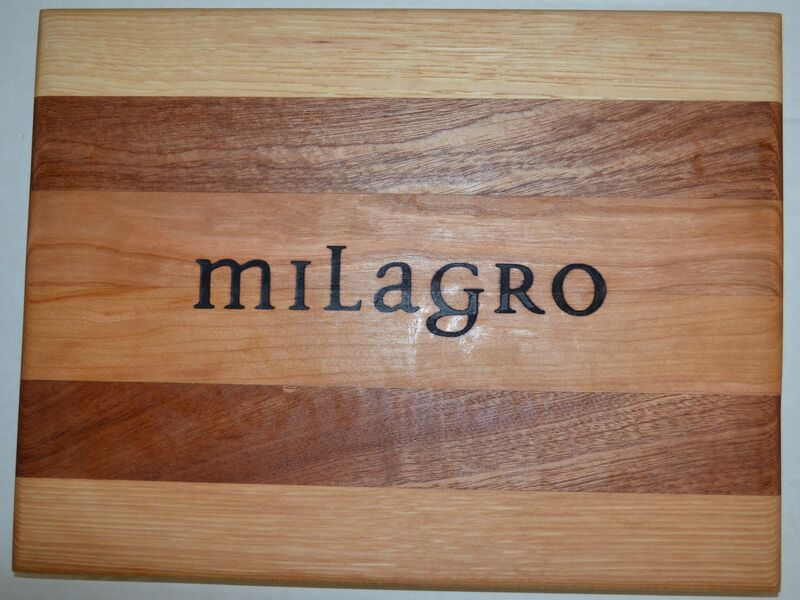 These 9 x12 cutting boards are based on our custom boards. The boards can be branded with a event, company, family, or holiday name. Each brand is individually carved and used to apply the image by hand. to each board. We can make a singled branded board,but we capable of creating hundreds of unique items.